It is time for the annual West Cape May Strawberry Festival. Participants can stroll under the shade of Wilbraham Park and find Antiques, crafts, ornamentals, and food. The highlight of the festival is strawberries. There will be frozen strawberry drinks, strawberry shortcake, and much more. 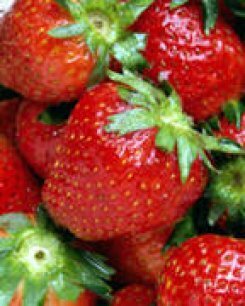 The West Cape May Strawberry festival will be June 6 from 9am to 4pm. In the event of rain the rain date is June 7th. This entry was posted on Saturday, June 6th, 2009 at 10:03 am	and is filed under Uncategorized. You can follow any responses to this entry through the RSS 2.0 feed. Both comments and pings are currently closed.